A serial killer is stalking the streets of Gotham. Can Gordon stop a criminal so terrible that he has the rest of the police force too scared to even mention his name? Following on from last week, Bruce and Selina go on the trail of Reggie to discover who he is working for, why he stabbed Alfred? Away from Gotham, Fish has problems of her own. Will Mooney’s attempts to escape from the island be successful, or is the sinister Dr Dollmaker a foe that even her fearsome resolve can’t overcome? Continuity has always been ‘Gotham’s’ biggest weakness. From week to week things will change, including the personalities of the main characters. Part of the popularity of a police procedural is the consistency of the characters. It doesn’t mean they can’t change, in fact they need to, it just means that we grow to empathise with the grim life of a policeman by following them and sharing in the experience. This is hard to do when the characters we follow have no fixed attitudes or goals. 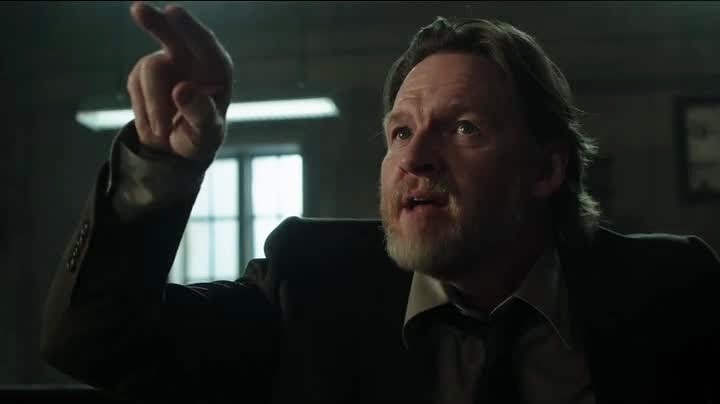 For example Harvey Bullock started the season as a ‘bullish’, difficult man. He was never willing to make an effort when he didn’t have to and viewed women as objects to entertain him. Over time we learnt about his past and several of his demons were laid to rest. His womanising was even tackled when he was shown to have feelings for the girl in the phobia group. All of that however is gone again this week; he is back to his lazy, girl hunting ways with no apparent reason given. This episode particularly suffers from these continuity problems as attempts are made to push the characters into new places, with no memory of who those characters were, where their boundaries should currently be as a character. It’s a shame because these issues undermine a generally very well written script. 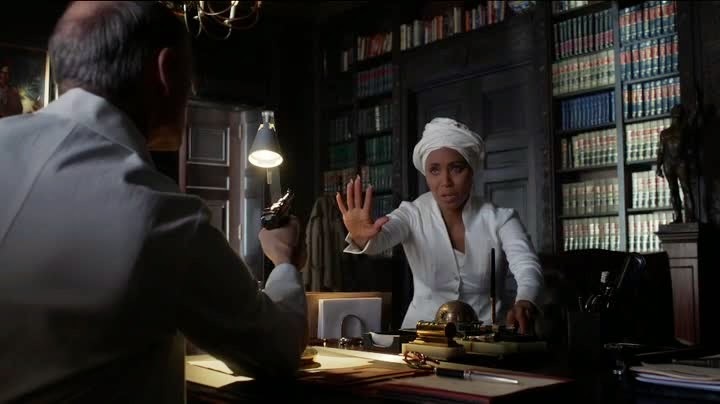 Fish Mooney’s adventures on the island are reasonably interesting this week for example. Fish keeps playing with various factions on the island, taking ever larger chances. This eventually leads to a brilliant and malice filled confrontation with Dollmaker in his office. 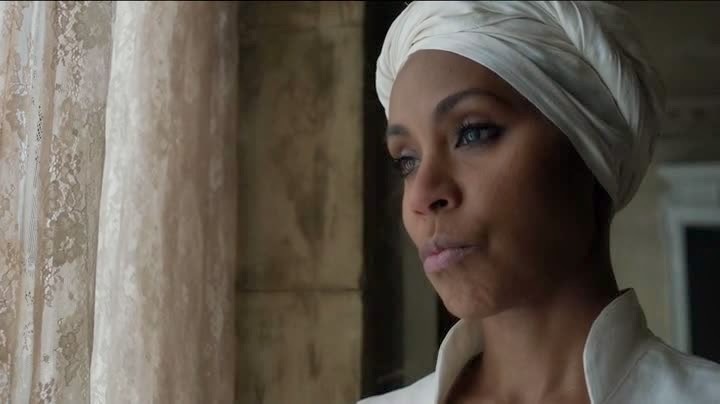 The character of Fish Mooney seems to have been watered down and made more caring. This would be an issue for any character but it is terrible for the character of Fish Mooney. She had been established previously as somebody who was willing to do anything she had to do to achieve her goals. Mooney’s willingness to sacrifice anything and anybody made her very engaging, it made us wonder what had made her this way. Now we have a Fish who looks after the needy and puts herself second. It’s possible that we are meant to believe that her experience on the island has changed her for the better but this seems very out of character for somebody that has an implied, horribly dark past. A past that was horrible enough to make her devote the majority of it to her own preservation. Hopefully this is just a temporary blip but I suspect that ‘Gotham’ has still not realised that a character doesn’t have to be friendly to be sympathetic. Weirdly the opposite issue turns up in Bruce’s segments of the episode. Last week Reggie was established to be a man who was desperate but not without some of his old honour, he even attempted to talk the Wayne board out of hurting Bruce. This week he is cartoonishly evil for no apparent reason. Well, spoiler warning, it is for a reason. The reason is to make his murder at the hands of Selina Kyle more acceptable. This is particularly bad as we have already seen Selina kill somebody, at the start of the season she left a corpse with its eyes gouged out in order to escape from Dollmaker’s suppliers. This moment where she killed Reggie was meant to be character defining but she was already established as somebody who would kill to defend herself so this seems pointless. It is interesting to show that Bruce was close to killing him and Selina saved his soul, as it were, but making the man she kills irredeemable first is lazy. Thankfully Gordon’s storyline is very strong this week, making up for many of the issues in the other segments. The serial killer, known as ‘The Ogre’ is genuinely threatening. The reason for this is entirely in how he is introduced. We have seen most of the villains as cutaways during Jim’s investigations. They may be a few steps ahead but they are constantly being pursued. Rather interestingly, everything we see of the Ogre is seen via flashback. We follow him as he chooses his victim and lures her into his lair to be kept imprisoned until he becomes bored of her. We see events that cannot be avoided, giving them a considerable weight. The fact that Gordon is months, not moments behind the Ogre makes him seem considerably more dangerous, particularly as he preys on the loved ones of those who try to investigate him. 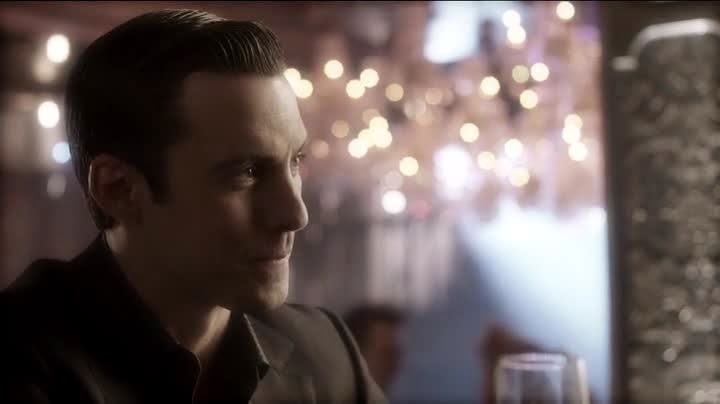 The Ogre is played brilliantly by Milo Ventimiglia, who previously played Peter Petrelli in ‘Heroes’. He manages to bring the wholesome and kind parts of that character and subvert them to make a genuinely chilling character. The moment where he establishes that he is going to kill his most recent captive, simply by saying “This isn’t working out, it’s not you, it’s me” is horrific. So despite some glaringly bad character continuity issues, this episode still has a lot to praise about it. 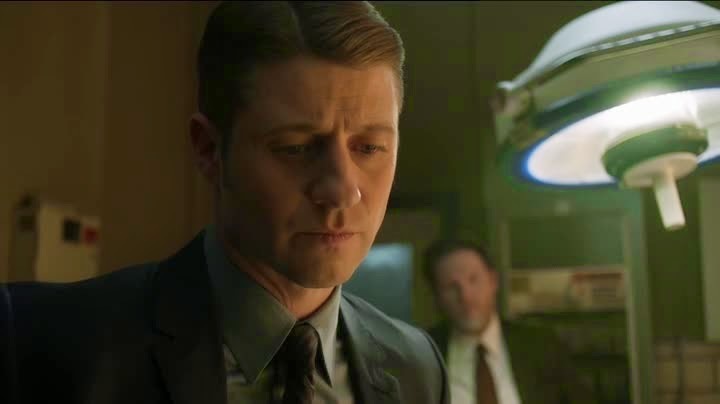 The voyeuristic moments where we watch the Ogre would not have been out of place in a show like ‘True Detective’ and it is nice to see Gotham showing a darker side in in its storytelling. The production on this episode is also noticeably strong with interesting direction and editing throughout. 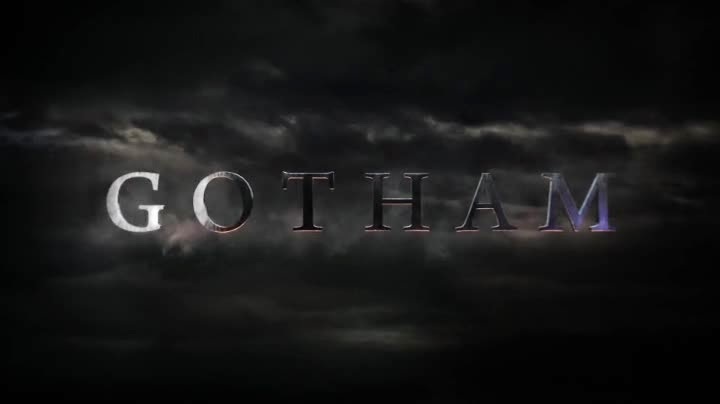 We are into the home stretch of this season of ‘Gotham’ now. It’s distressing to see that issues I complained about months ago continue to be as bad as ever, it lowers my hopes that these issues will be fixed at any point. That being said it is nice to see that the series is still willing to take some creative chances. 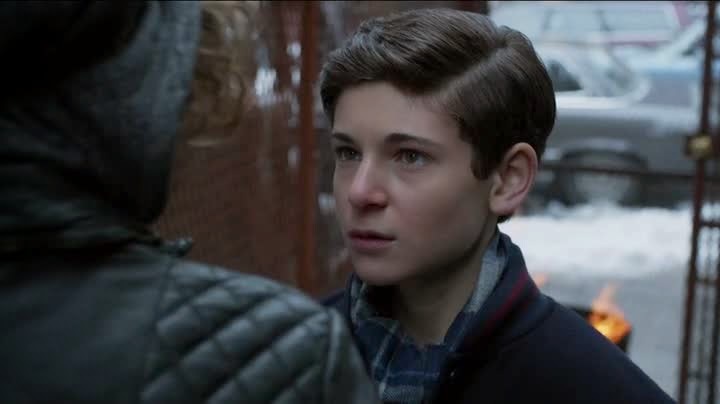 ‘Gotham’ may not yet be a killer serial, but neither have I grown bored of it yet. Yet again I remain interested to see what the next episode will bring.